South Africa's come a long way thanks to Nelson Mandela, and now so can your car. World-renowned peacemaker, Nelson has captured his natural essence (Cookies) and wants to share it with you. 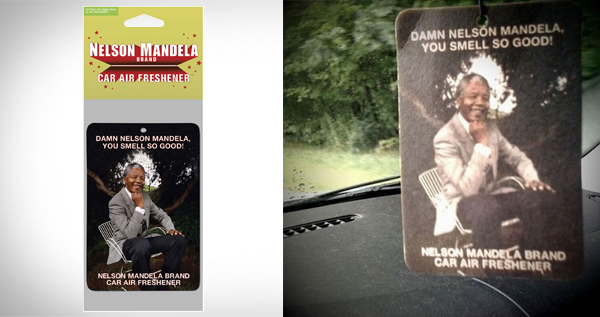 Damn Nelson Mandela, you smell so good!